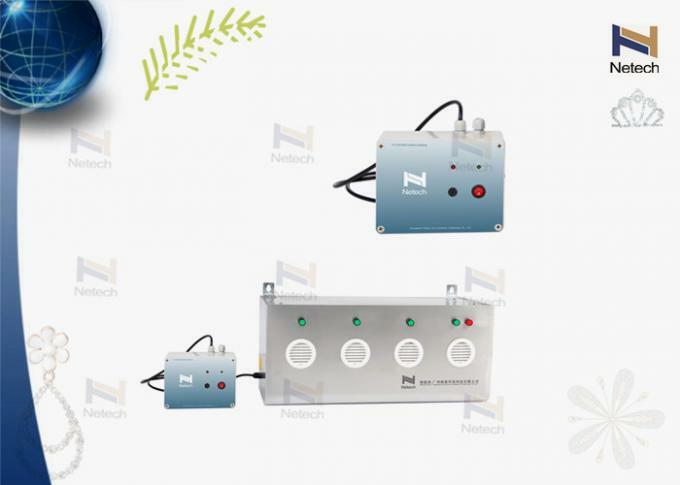 Netech ozone carries a range of Ozone generators designed for food processing industries, offering cost-efficient solutions to address the food and storage requirements and needs of small and large retailer. ·Have load capacity and multiple protection function, efficient and stable. ·Use ozone resistance corrosion material. 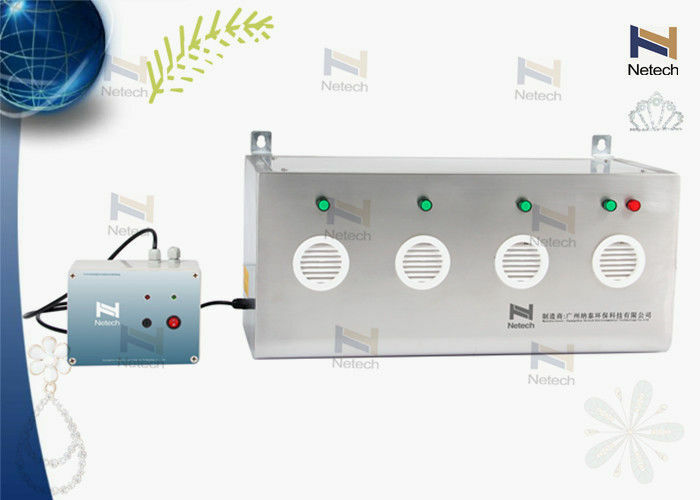 It can use under ozone environment. ·Easy to operate, fashion design, small volume and low noise.